How can genes both cause and not cause our recent epidemics???? The CDC and the medical profession are clearly misleading the public by confusing and conflating two different concepts. In this way they obscure and deflect our attention from the socioeconomic causes of these epidemics. Genetic causality: Genetic diseases are inherited mutations of a single gene in human DNA. They are quite rare according to the World Health Organization. This is also true for the recent epidemics of diabetes Type 2 and opioid addiction. Confusion regarding this issue creates the illusion that these new disease epidemics are our destiny over which we have no control. External socio-economic forces which we can control are in fact the causes – a profiteering food industry along with pharmaceutical corporations and the medical profession. Not everyone gets the Flu (Influenza), becomes obese, develops diabetes or an addiction to opioids. We all have differences in susceptibility, vulnerability or risk for any disease. How each person responds to the changes in the environment, only suggests that genes may play a role. The truth is that we are victims of capitalism and our destiny is to confront and change the socioeconomic forces that cause our modern disease epidemics. The obesity and diabetes epidemics are caused by the profit driven food industry’s introduction of high calorie food and drink. The opioid epidemic was caused by the criminal actions of a pharmaceutical corporation and the criminal negligence of the medical profession. If profit over people capitalism is not working for us we should create another economic system that puts the people’s health first. The real rule of thumb is that if you eat garbage (such as GMO’s laden with poisons) and other junk food, you WILL assuredly have health problems. A few years ago, I was supposed to fast before a blood pull for a workup prior to my annual physical exam. … I remembered that my daughter ate spaghetti before each long-distance running event in high school and so I opted for that to tide me over during the fasting period before the blood workup. Poor choice it was. … My MD asked whether I had eaten white flour spaghetti prior to the work up. Had I had it the night beforehand. he said that I looked almost prediabetic given two separate scales and tests that were part of my workup. When I replied in the affirmative, he told me to stay away from the “whites.” This means corn, potatoes, sugar, white bread, white flour other products such as desserts and pasta, white rice and sugar. He ordered another blood workup and I came back normal that time in terms of being almost prediabetic since I had followed his orders. I attended a five hour long, educators’ workshop two years ago. Two of the subjects covered in it involved healthy nutrition and obesity. For example, I learned that in the U.S., obesity doubled from 1974 to 2000. 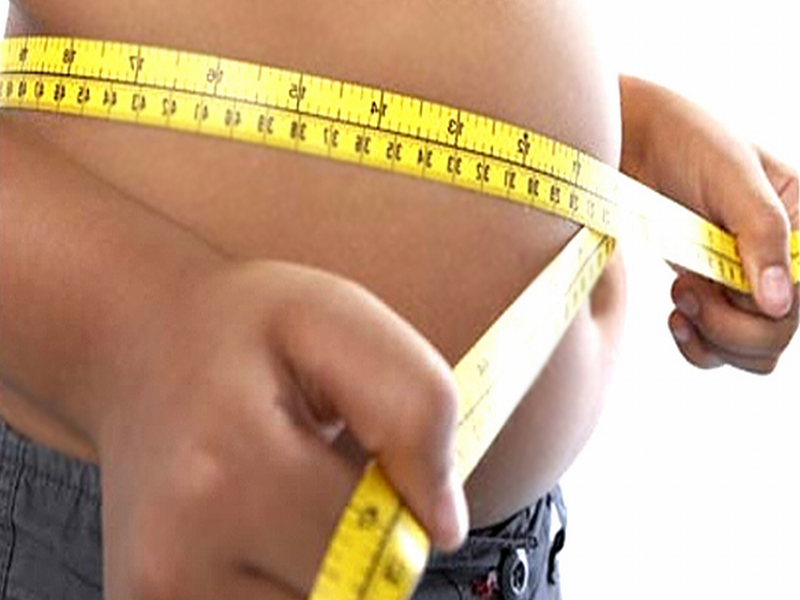 Around ten percent of all U.S. children between four and five years of age are overweight. Girls tend to be overweight more than boys. One out of three children born in 2000 will develop diabetes at some point during their lives. Similar information exists for childhood heart disease, excess weight and other serious risk factors. Therefore, we should try to limit daily intake of sugary drinks (even juice), excess fruit, the “whites” (white rice, white potatoes, corn and products with white flour like noodles and cookies), as well as sugary and fatty other foods like most desserts. In addition, we should encourage children to eat more vegetables, nuts, multigrain products and other healthy choices. Although it is okay to offer occasional sweets or fast-food products like salty chips in a bag, it is best to start a habit early-on with children to try to limit these items, as well as promote healthier choices. Thus, we can start them on a solid path to a life-long habit of making good food choices. Keep in mind, too, that other products in large amounts may not be good for your child – i.e., soy regardless of the form that it takes, such as in a milk alternative: “Could Eating Too Much Soy Be Bad for You?” – Scientific American.